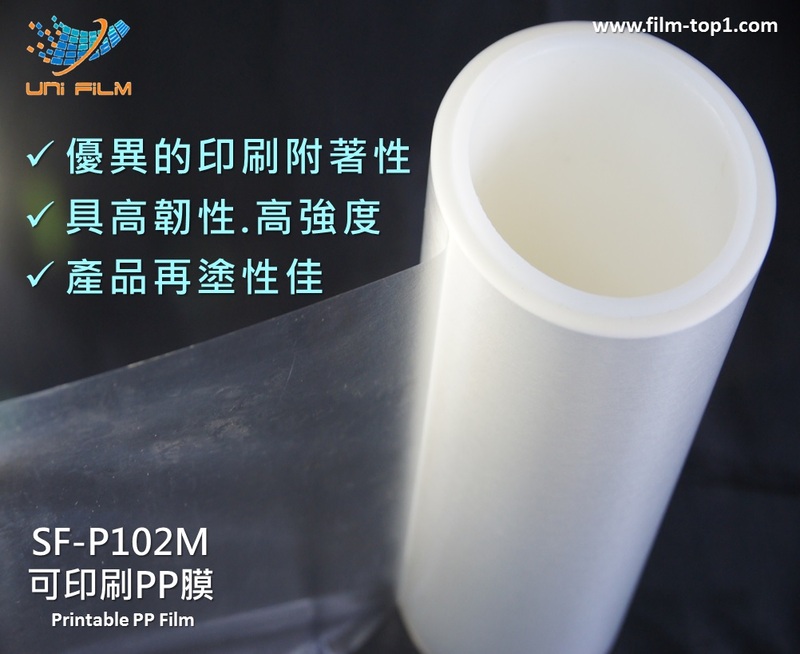 It is functional PP film and excellent printing property as well. 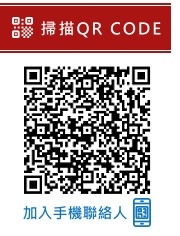 It has high quality than Corona. 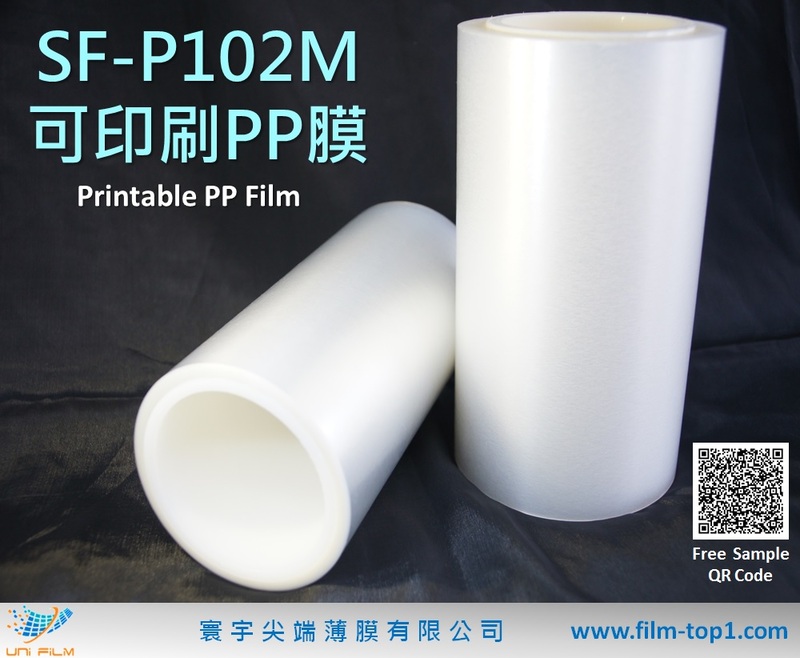 It has better physical properties than normal PP film. 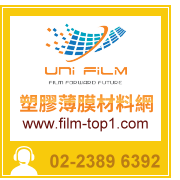 It is suitable any plastic products (plastic film,plastic mad and ETC).